After the primitive weapon season has ended, it’s time to bring out the big guns. 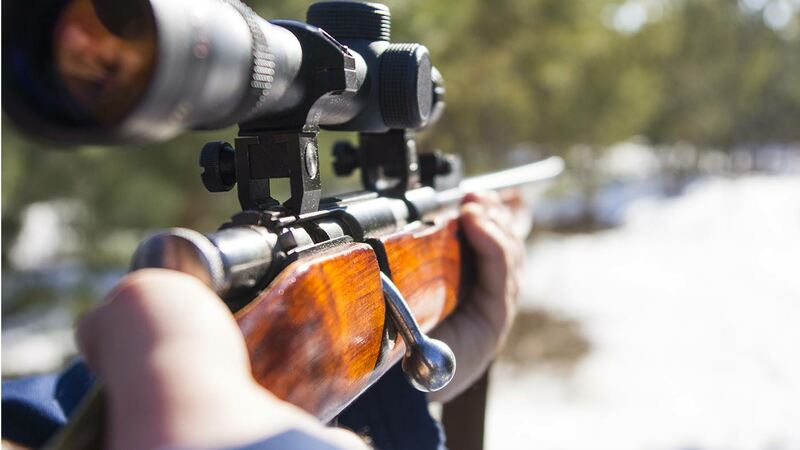 Rifle season begins around the 3rd week in October and lasts until January 1st. 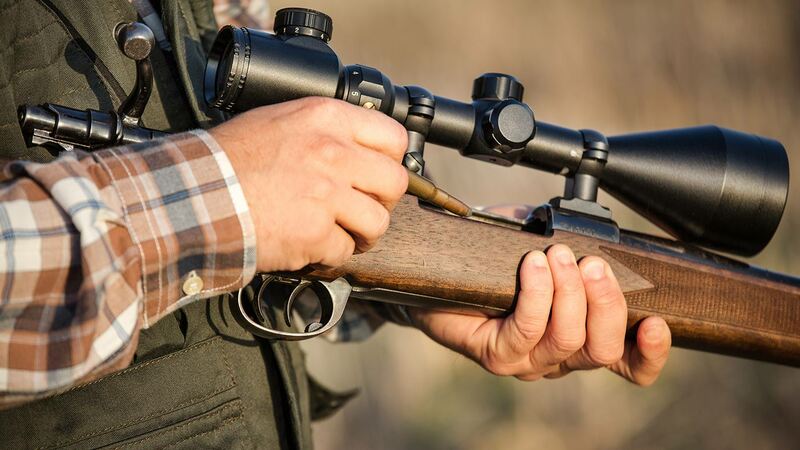 Stand locations are set up around field edges among the oak groves, agricultural fields, swamps, clear cuts and logging trails, and most all stand sites are baited. Shots range from under 50 yards and as far as 500 yards. 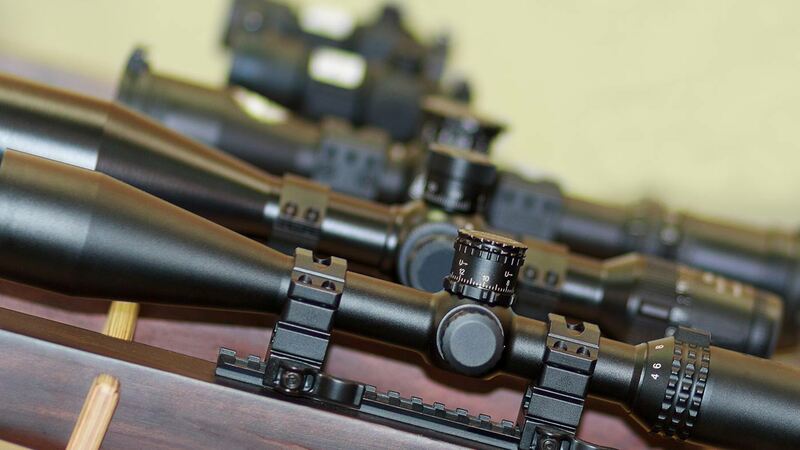 Bait barrels are positioned close enough to stands to insure a shot well under 200 yards, but if you like long distance shooting, we can accommodate you as well. Calibers must be .243 and above. Most of our hunters use 30-06, .270, 7MM, and 300 Mags. We recommend a bullet weight of 130 to 160 grains. Rifle season is from mid October to January 1st. Request a reservation or contact us for exact dates.